Fabulous collection of cards Tracey, love them all. Fantastic kit thats for sure. Ohhhhhhhhhh these are all FABULOUS!!!!!!!!!!!!!!!!!!!!!! 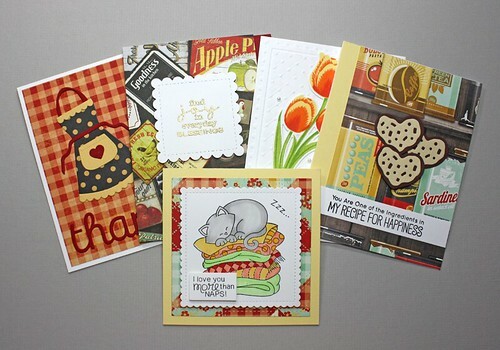 Your cards are just gorgeous, Tracey! I love their beautiful, layered designs--very pretty! It's so fun seeing all of the different cards that are created. Awesome cards, Tracey. We had a similar thought on your tulips. I like how you added the pearls. Fabulous, Tracey! 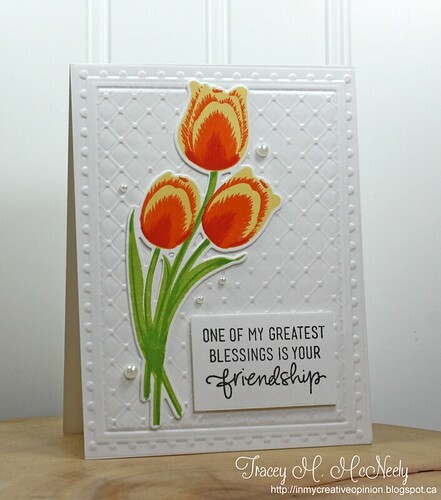 I love that so many of us paired the tulips with that white embossed paper. You used the patterned paper marvelously, pairing the perfect images with the perfect papers. Oh Tracey! 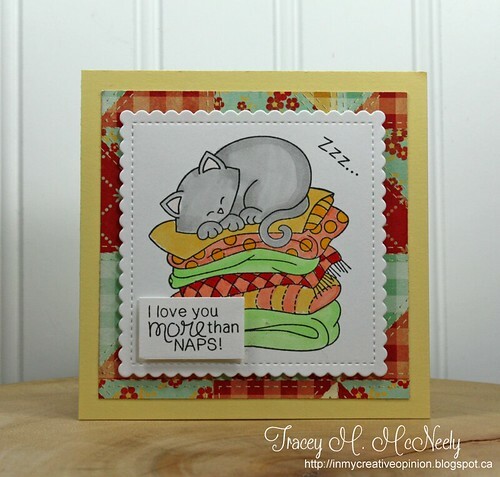 You've colored that little sleepy kitty so beautifully - Birgit is bound to recall her Mom's cozy quilts immediately! Just love that embossed cover plate - guess who is saving it for a bit? 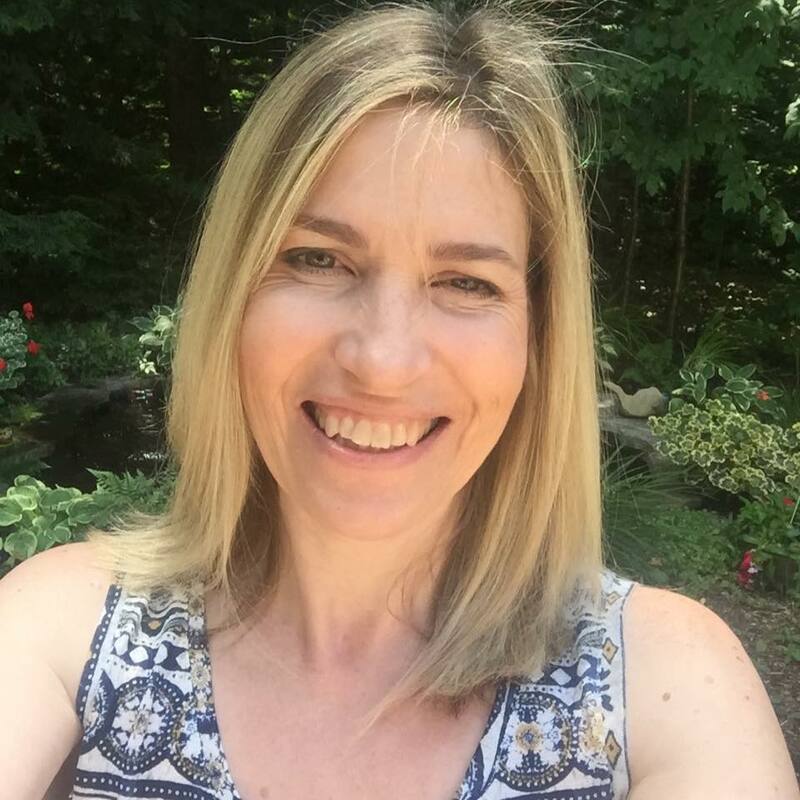 Tracey, they are all so beautiful! I love the photo at the end showcasing all of them together , so pretty! I didn't use the cookies so I was happy to see you use them in such a sweet way! 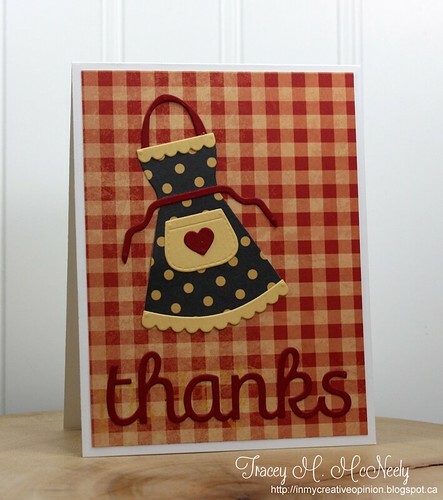 Love the detailed apron on the gingham! Sure was a fun kit! Awwww these are all so cute Tracey!! Kind of country looking! I love it! The little apron is adorable!! Tracey....these are simply adorable! I love each one of them, so sweet and love all the wonderful images you choose to use. Love those sweet and yummy cookies and so happy that I have mine left to play with and your kitty is just so sweet. Can't wait to pull out my leftovers! What pretty cards!! I love the little cat and how you used all those fun papers!! What a great use of the kit!! Oh wow do I ever LOVE your first card!! The tulips look perfect on the fancy white background. Your coloring on the napping cat looks adorable. Wonderful cards as always. Wasn't this a fun kit!! So fabulous, Tracey! 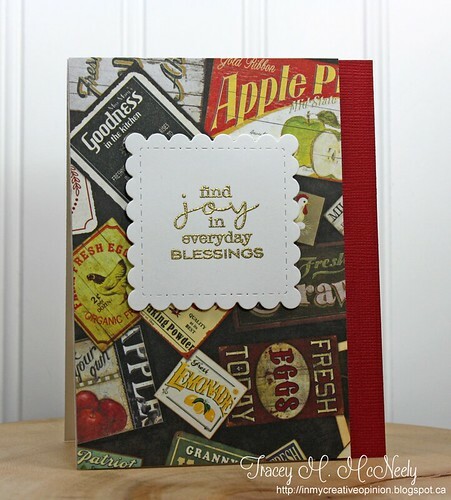 Love how you so perfectly used the patterned papers. Your kitty on the quilts was so wonderfully colored. And the pearl accents with the tulips are extra pretty. So happy to see you used the cookies. I wasn't sure if I should punch out the small pieces--lol! Looking forward to using mine soon! Charming cards! I love that first one; the tulips really pop on that white on white background! Wonderful set of cards Tracey! You've showcased the kit well. Miss Tracey...love your wonderful collection of homespun goodness! 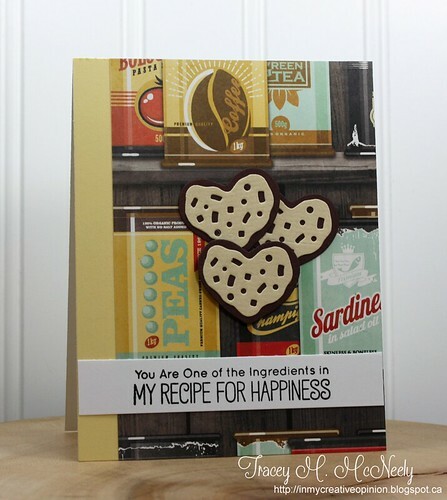 Love your sweet card with those yummy cookies and that fabulous sentiment. 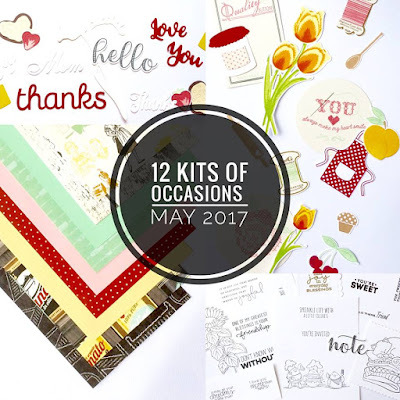 Your apron looks so amazing on that fabulous gingham background, you really rocked all the beautiful patterned paper in Birgit's kit! Look at the pretty cards you made! You were inspired! I love that you used the cookies. I didn't use mine and now I have a good idea what to do with them! I love your colored kitty too! But the classic... elegant Tracey is the tulips on that embossed background with the sprinkle of pearls. CAS and GORGEOUS!